Perfect Pics - Great Pictures For Language Learning (by Lonnie Dai Zovi) is a valuable book for addressing the needs of the many visual learners in your class. 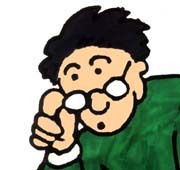 There are some free clip art sites, but they don't offer the amount, easy availability and the type of pictures that language teachers need.Perfect Pics contain over 400 very appropriate pictures for language classes for vocabulary review sheets, making flashcards, games, quizzes or even for teaching grammar visually. There are 112 verbs, 57 57 adjectives, 32 expressions, pronouns and many, many more. Also included are many ideas and patterns for pictures activities and games. The vocabulary depicted is written in the back of the book in English, Spanish, French , Chinese and Arabic. 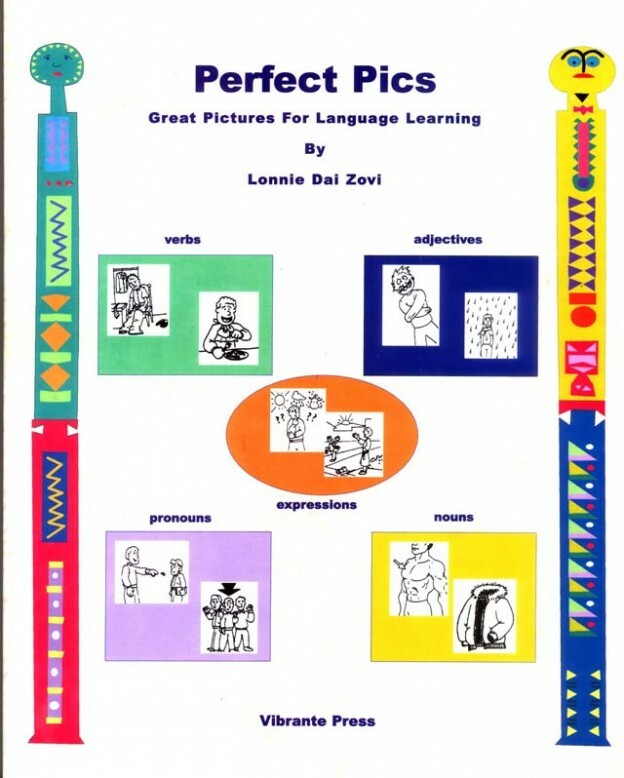 The pictures included in Perfect Pics are good for beginning students working alone or as part of a class, students' own personal picture dictionary, vocabulary review or pre-tests. See also Practice with Pics (workbook), Perfect Pics Out loud on CD, Practice with Pics Out loud (audio Cd reading the names of the pictures for ESL) , Perfect Pics Quizzes, Perfect Pics pictures on CD.